Low dose drops of the medicine atropine for the treatment of near-sightedness (Myopia) in children responded better than higher dose (less progression of myopia). Myopia (near-sightedness) is a growing pediatric problem in the United States and around the world. The incidence in children is increasing in many developed and developing countries, especially in the Asian countries, where it is considered to be a major public health problem. Once a child develops myopia, the near-sightedness generally will continue to increase as the child grows. Children and adults with high myopia are at a greater risk of developing ocular conditions that can cause vision problems, such as retinal detachment or myopic macular degeneration. 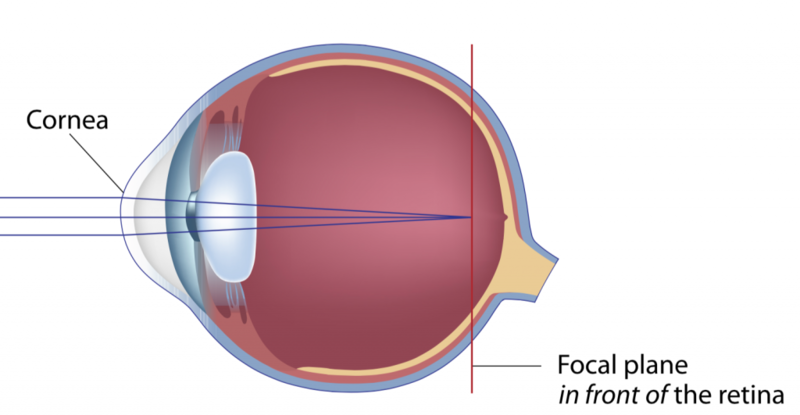 Many techniques have been tried to slow the progression of myopia including: increased time spent outdoors, undercorrection of the refractive error, bifocal glasses, limited near work, orthokeratology, and atropine. Atropine has been traditionally prescribed in 1% strength. Many studies have shown efficacy of 1% atropine, but children often complain of light sensitivity and blur while reading. A significant rebound of myopic progression may be seen after discontinuation of the medicine at this concentration. Recent studies have shown that low concentration atropine eye drops (0.01%) can slow the progression of myopia in most children with less chance of a rebound. The drops are instilled every night at bedtime and are very well tolerated by the child– the drops do not sting and there is a very low incidence of side effects such as eye irritation or light sensitivity at this low concentration. With 0.01% atropine, the Atropine Treatment of Myopia trial showed up to a 60% slowing of myopic progression during treatment. Unlike higher concentrations of atropine (which yielded a more robust slowing of myopic progression during treatment), the effect of the low dose atropine was better sustained. Results at three years were best for children treated with the low dose drops as opposed to higher dose (less progression of myopia). Children who did not respond to treatment with atropine tended to be younger and have a higher degree of myopia at the start of treatment. 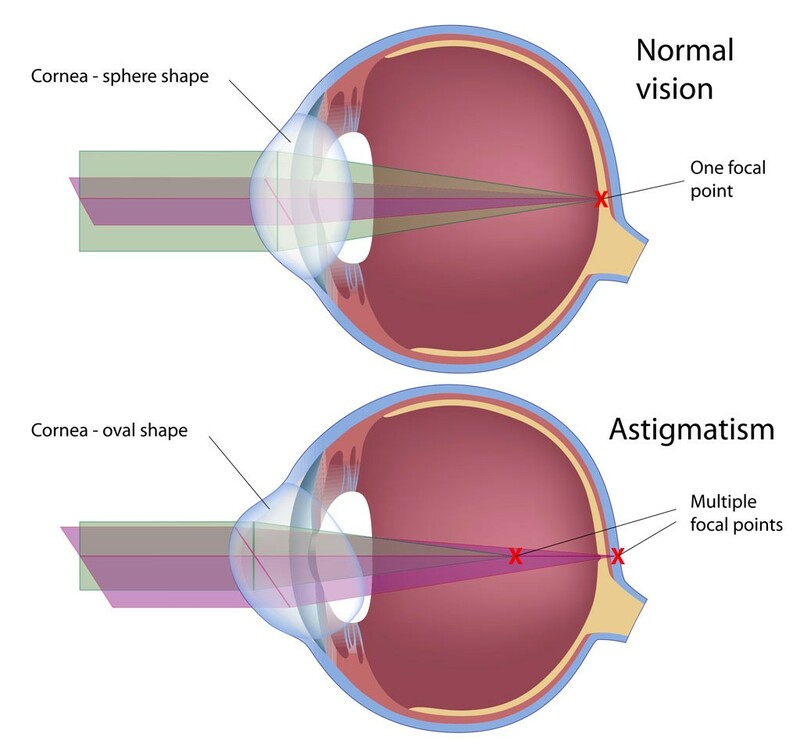 Atropine has not been found to be effective in treating other refractive errors such as astigmatism. Low dose atropine is a prescription medicine and will need to be purchased at a compounding pharmacy. Children being treated with atropine will require periodic eye exams while they are using the eye drops to monitor for side effects, intraocular pressure, and changes in refractive error. Children will benefit from ultraviolet protection in their spectacles and some may require bifocal glasses. If you have any questions, please do not hesitate to contact us at 214-369-6434 (Dallas) or 817-329-5433 (Grapevine/Southlake). Chia A, Chus, W, Fong A. Atropine for the Treatment of Childhood Myopia: Changes after Stopping Atropine 0.01%, 0.1%, and 0.5%. Am J Ophthalmol. 2014 Feb;157(2):451-457.